Want to design your own temporary tattoos? 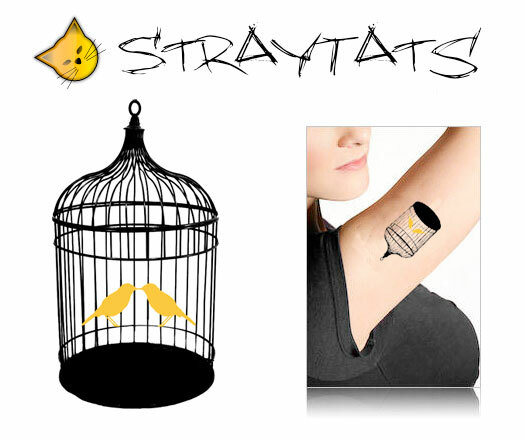 Check out Straytats where you can do just that. Upload your design (even photos) and they'll do the rest. Seems like a very good way to "test" a design as well if you're thinking about getting a real tattoo.